What is the Picture Exchange Communication System (PECS)? The Picture Exchange Communication System (PECS) is a systematic way to teach a child how to communicate with someone else by handing them a picture of what they want. 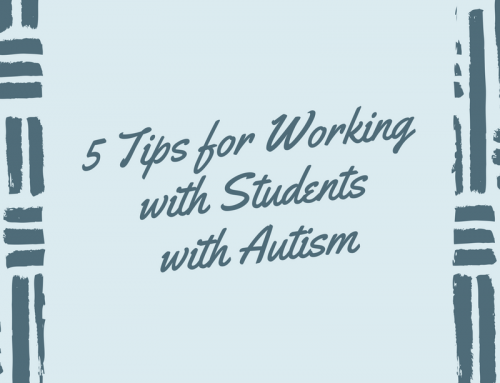 This program was originally designed for children with autism but can be used for other non-verbal children as well. This program is intended to provide an alternative means of communication for a child who is unable to speak with his mouth. It is not a true form of speech for the child but an alternative means that will allow him to “speak” his thoughts even if his mouth won’t cooperate. PECS and Autism: Does it Work? A systematic review of the research in 2008 by Tien found that PECS is effective in enhancing functional communication skills of individuals with autism spectrum disorders. 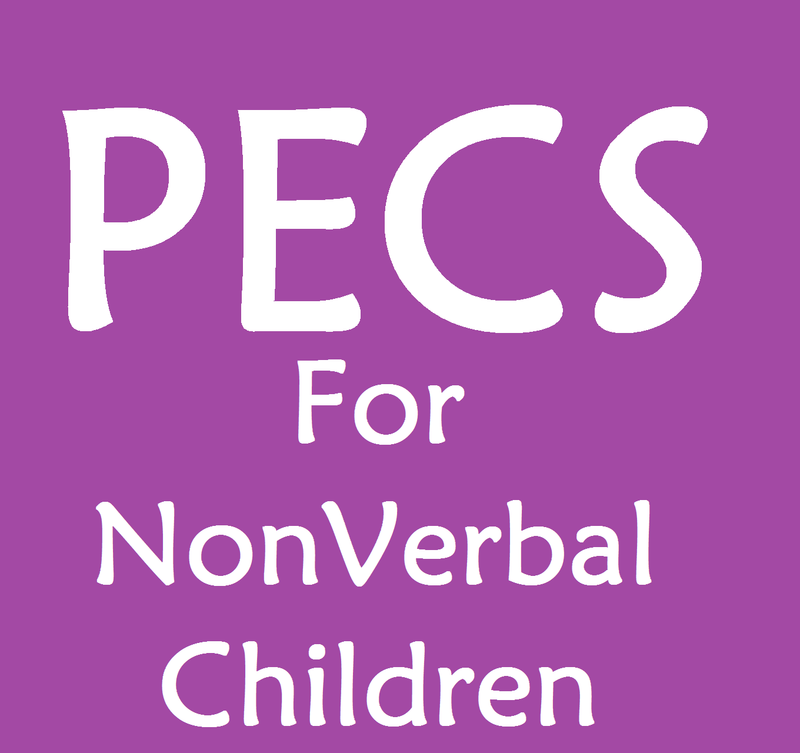 That means that PECS allowed these children a means to communicate with others that they did not have before starting PECS. Even though they were not able to speak their message, they were still able to communicate functionally with the adults around them. In order to participate in the Picture Exchange Communication System (PECS), the adult who is working with the child must be trained in how to use PECS. The program involves very specific steps that must be taught in the correct order and in the correct manner. Click Here to Find a PECS Training Near You! What Are the PECS Phases? In this phase of PECS, the child is taught to be more persistent with his communication attempts. Some of the time, the picture will be moved farther away from the child and he’ll have to go get it. In other attempts, the picture will be right next to the child but the person who is holding what he wants will start walking away. The child learns that he needs to be persistent to communicate and can’t give up. At this point in the program, the child will be given two pictures to choose from. The child must find the picture that he wants and give that to the adult. Typically, the second picture is something that the child does not want so that he understands that he really does need to look at the pictures. 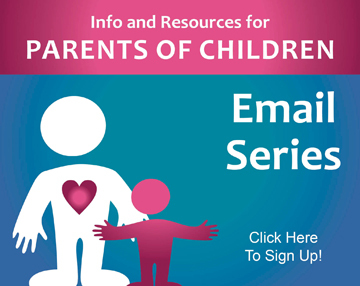 Just like the other stages, this stage describes different roles for each of the two adults and shows you exactly what to do to help the child learn how to choose the correct picture. At this point, the program teaches the child how to form a simple sentence. The picture choices are placed on the front of a notebook with Velcro along with a picture that says “I want”. There is also a separate strip of Velcro that detaches from the book. The child is required to place the “I want” picture on the strip along with the picture of what they want. When the child takes that strip and hands it to the adult, the child is helped to point at each picture as the adult says the words out loud. At this point, I have seen some children with autism begin to speak the message along with the adult. That’s not the case for all children, but I definitely have seen some success with this for some children. Though not necessarily a true phase, there is also training on how to help a child use adjectives and other words to expand his sentences at this point. This phase teaches the child how to answer the question “what do you want” using the PECS notebook and pictures. For the children that I have used with PECS, I have not often had one get this far. 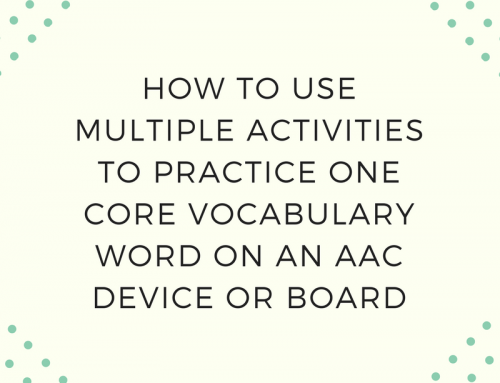 Typically, the child either starts talking or we have tried a different AAC system, such as a speech output device, and had success with that. That’s not to say that you can’t continue with this program, that’s just what I’ve done in the past. This phase teaches the child to comment in response to a question. For example, you may ask “what do you see?” and the child replies with “I see ___”. What Are the Benefits of Using PECS? Personally, I have used PECS with many children. I find it to be especially helpful to those who are not really interested in interacting with anyone. This program teaches kiddos to initiate an interaction by handing them a picture. By using PECS, you can often take a child with no interest in other people and get them to the point where they spontaneously initiate an interaction. 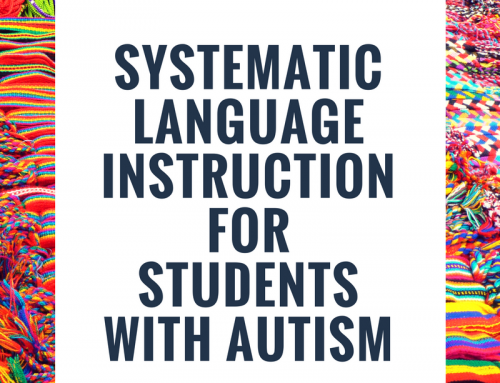 This can be a huge first step for children with autism or other developmental delays who were previously uninterested in communicating. Often, once they see the power of this communication, they are more open to trying other forms of communication, including speech. What Are the Downsides of Using PECS? PECS requires special training and two adults to complete the therapy. You cannot and should not use the materials if you haven’t been trained and it can often be difficult to find two adults to work on this at the same time. 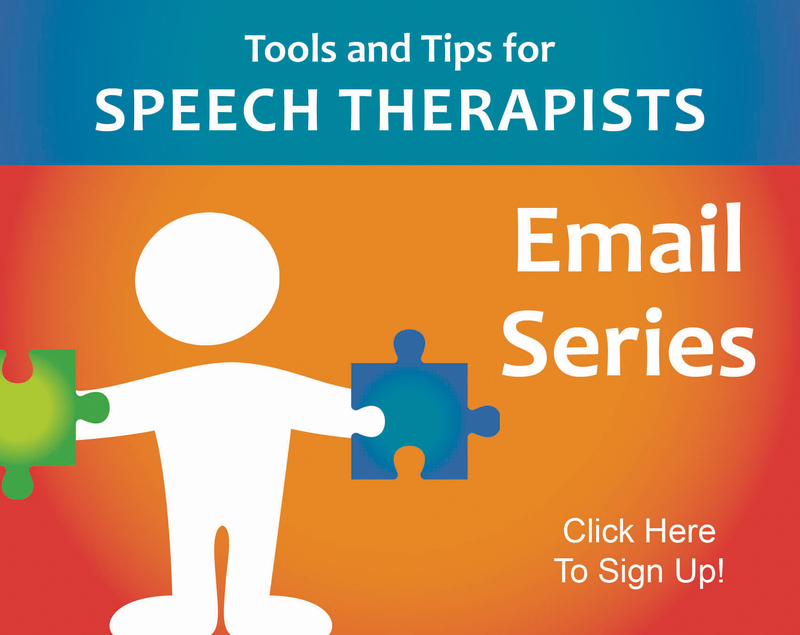 This can be especially hard if you are an SLP working in a school without a lot of other support or if you are a parent at home without another adult around most of the time. I’ve also had families tell me that it is difficult to keep the notebook and pictures around without losing or forgetting them. Can I Use Pictures Without Doing the PECS Training? Of course! Just because you haven’t been trained on using PECS, it doesn’t mean you can’t use pictures to support a child’s language development. Showing a child pictures of words that you are saying can increase comprehension and letting a child choose what he wants from a few pictures can be extremely helpful for a non-verbal child. Just know that if you do that without the PECS training, you are using pictures to support language development but not doing PECS. In the following video, speech-language pathologist Carrie Clark will explain the best way to use PECS with a toddler and what to do even if you’re not actually trained in PECS. What are the child’s favorite foods/objects/activities? What does the parent wish the child could communicate? What does he need to be able to use in his daycare/preschool? Make pictures for these things and put the book together. Wait for the child to express an interest in something. Find that picture and put it on the outside of his book. Place the book in front of him while he’s playing. Ask for a turn with the object and take it to play with it (or wait till he runs out if it’s consumable). Have your back-prompter ready to prompt him to use PECS to ask for it back (or for more). Have all of the pictures inside his book and either put a few choices on the front depending on the activity or allow the child to “go shopping” and pick the picture he wants from the inside pages of the book. Have the book with him at all times so he can use it whenever he wants to. Have pictures velcroed in different locations around the house or classroom. For example, you can have a few pictures of your child’s favorite drinks velcroed to the fridge door and a few of his favorite snacks velcroed to the pantry door. Have a shelf with toys up high (out of the child’s reach) and Velcro a picture that represents that toy down lower where he can reach it. Velcro a picture to an actual toy, like a picture of bubbles on the bubble jar or a picture of a train car on the box of train tracks. Use place mats and boards to offer common picture choices during certain activities (snack mat with common foods and things like “more”, “eat”, “drink”, “all done”, and “yummy”). 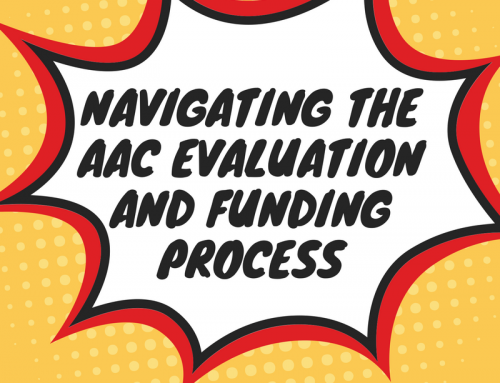 Need More Help with AAC or Autism? I completely agree! That’s why I said in the article that I usually don’t make it to the later stages of PECS. 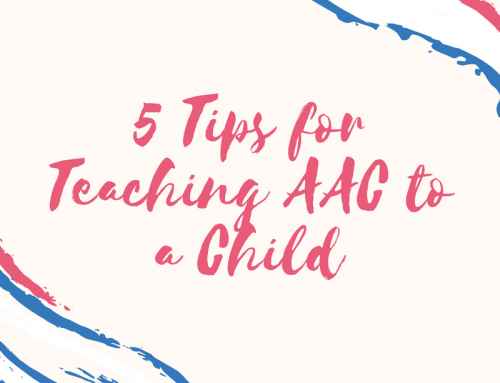 Once the child is initiating and interacting, I tend to prefer a more complete AAC system that includes social interactions, protesting, negating, etc. I feel that it is great for getting kids started but not a good choice for a lifetime AAC device. Can you recommend any peer reviewed articles about PECS use with nonverbal children who do NOT have autism? I’m sorry! I don’t know of any off the top of my head! It is very useful to the trainer to train the non-verbal children. Even it is useful for parents to communicate with their children in easy way. Thank you for the additional ideas around this house! This will really help with carryover and getting the parents involved. Thank you! I am a grandparent and when the child is here visiting, three years old, I really do want to have something like this available to him! Did not know where to begin, so this was a great help! 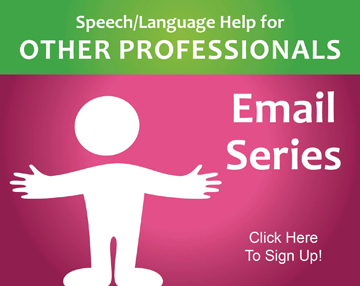 I am looking for information on transitioning from PECS to strictly verbal communication. I have a little kiddo who has been using PECS and visual suports to communicate.. I just added him to my caseload and the teacher (and I) believes he does not need to have an AAC system in place. Are there any articles on how to transition? Did I hear you say you are not PECS trained?